Registrations cannot be confirmed until payment is received in Full or you send a $100 non-refundable deposit via e-transfer to lou1818@telus.net, the deposit will hold your spot until May 1, 2019. Full registration payment is due May 1, 2019, we will accept registrations until May 1 without a deposit but if the camp sells out the first registrations to be deleted will be the ones without a deposit. 1. Complete on line registration form, make sure ALL boxes are filled in, and click SUBMIT There will be a message acknowledgement on the website and you only need to click SUBMIT once and the form will be sent. 2. Wait for acknowledgement via email from Bill, this could take several hours up to a day. 3. Bill will confirm receipt of registration(s) and send back email confirmation. 4. Full payment is made by e-transfer, Paypal (with fee) is an option, once payment is received your spot is confirmed. If you wish to pay the deposit only please send $100 via e-transfer to lou1818@telus.net. 5. We will see you in Summerland in August! Waiver: I certify that I am cognizant of all of the inherent dangers and risks associated with the participation in these programs. 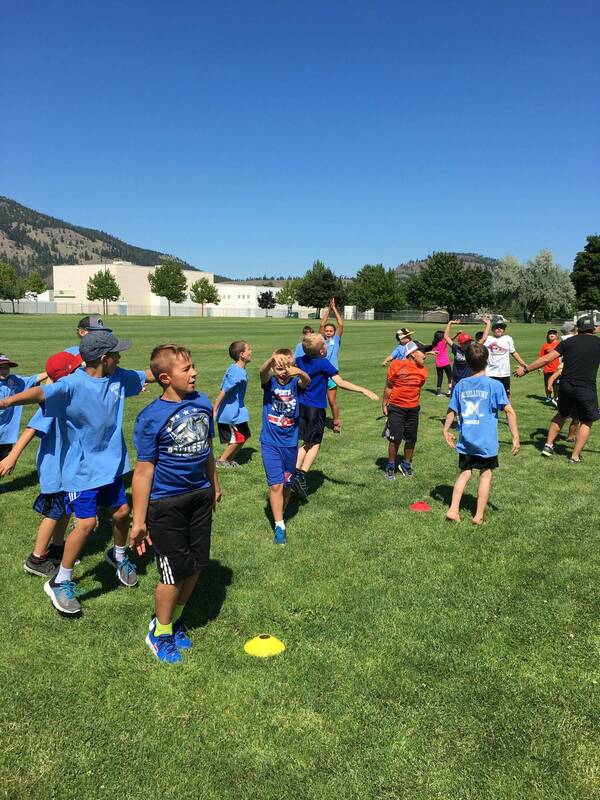 I agree that I shall provide health insurance or other applicable insurance to cover any personal injury or property damage sustained by the athlete while participating in MacGillivray Hockey Training Camps and Programs. I ensure that the Applicant's training attire is in good working order. 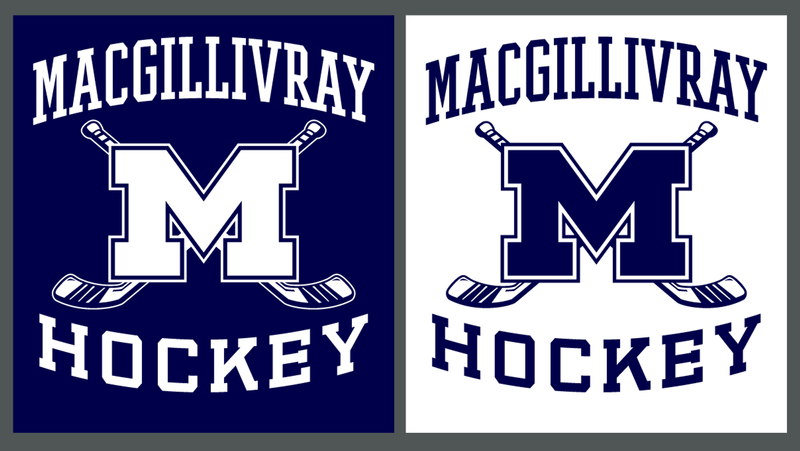 In consideration of the Applicant's participation in MacGillivray Hockey Training, the applicant agrees that MacGillivray Hockey Training, its principals, proprietors, employees, and participants will not be responsible for any accident or loss however caused. I hereby release the above parties from all claims, liabilities or damages that may arise as a result of such accident or loss. *There will be a liability release form to sign when signing in for the camp in Summerland. PLEASE FILL OUT ALL BOXES BEFORE YOU HIT SUBMIT. Please be aware that we cannot accommodate peanut allergies for lunch or boarding programs. PAYMENT METHOD E-TRANSFER or PAYPAL E-TRANSFER PAYPAL with additional 4% fee *if you choose Paypal, you will be sent an invoice separately from Paypal. Additional 4% fee applies. Thank you for registering with us! We will get back to you as soon as possible with confirmation and payment information.